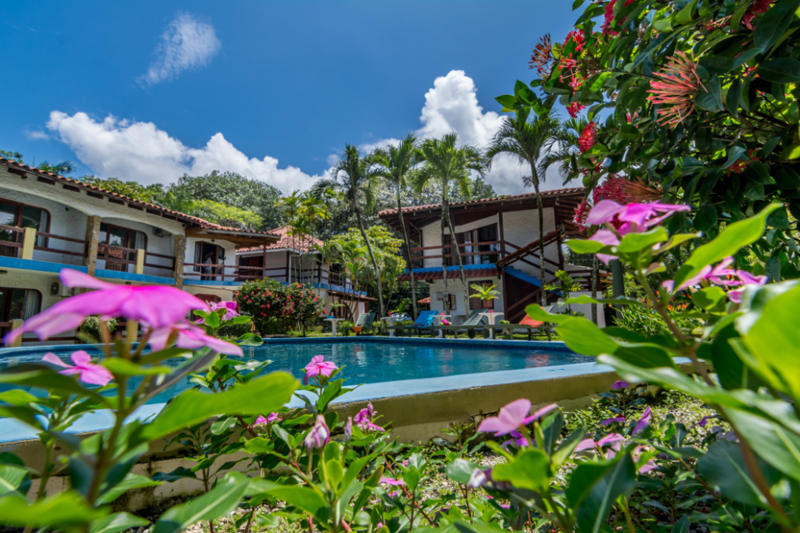 Fuego del Sol beach resort and hotel is located on one of the most popular surfing beaches in Costa Rica, loved by surfers most famous for their incredible waves. 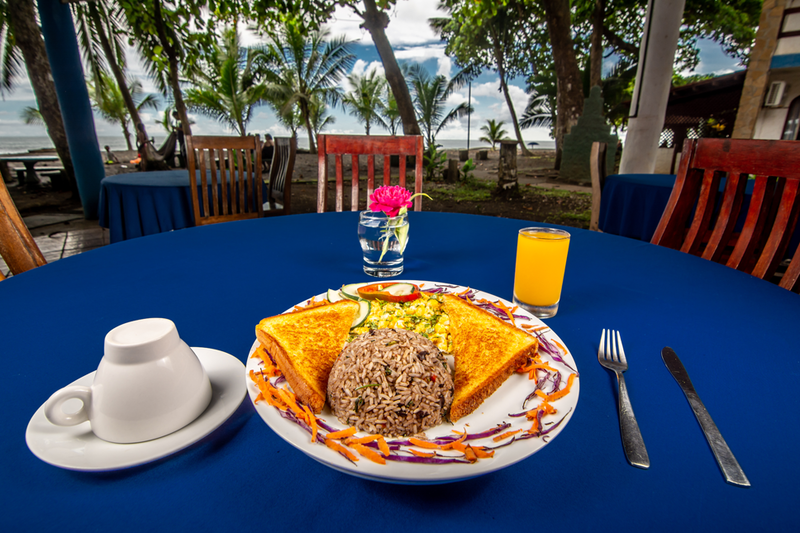 Our restaurant allows you to sit in front of the comfortable rooms of the ocean with fantastic views of the pool and surrounded by the captivating magic of the tropics. 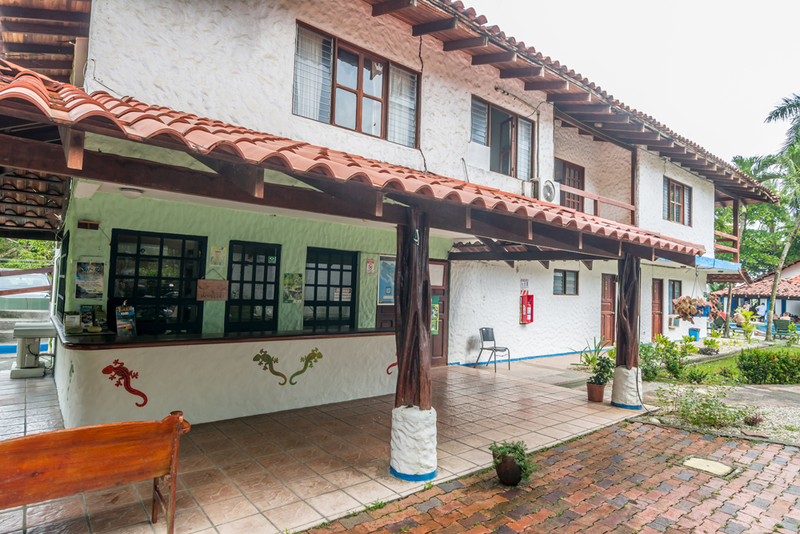 All rooms have air conditioning, cable TV, terrace or balcony and private bathroom with hot shower. 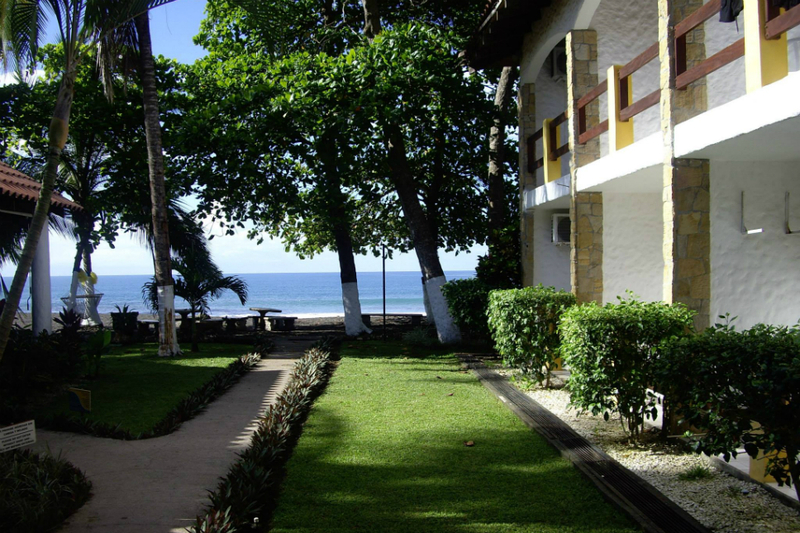 Along the beach you can enjoy many impressive points. There is also a wildlife refuge for Olive Pacific Ridley Turtle. The turtles come ashore and lay their eggs from June to December. Children from 0 to 5 years maximum Courtesy per room. Children from 6 to 12 years old pay a regular adult rate. Some of our rooms are equipped with refrigerator and microwave. All of them have a safe, free wireless Internet. 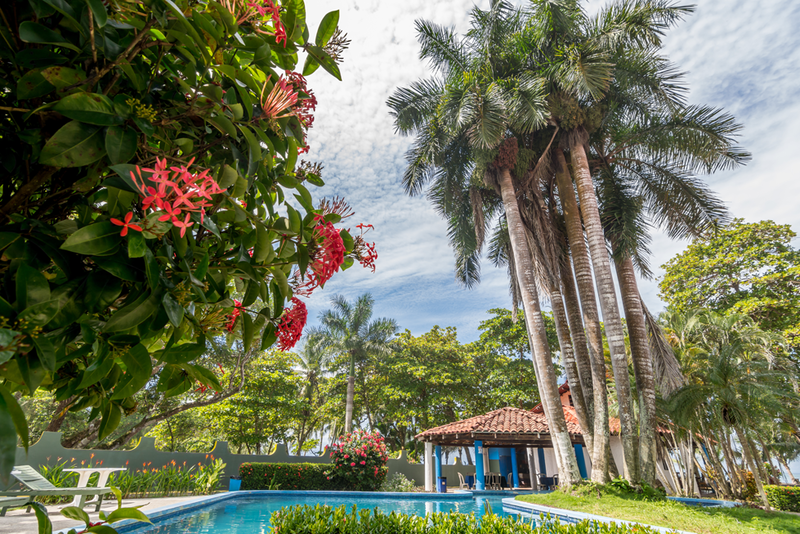 We are located on the Central Pacific coast, just 1 hour and 30 minutes from the Juan Santamaría International Airport in San José. 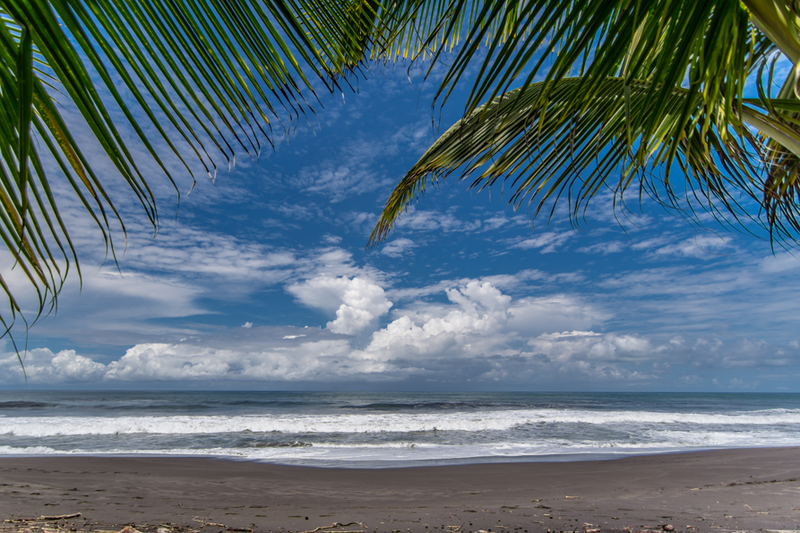 Playa Hermosa, Jaco is characterized by its non-stop waves throughout the year and has been a surf school for people from all over the world. 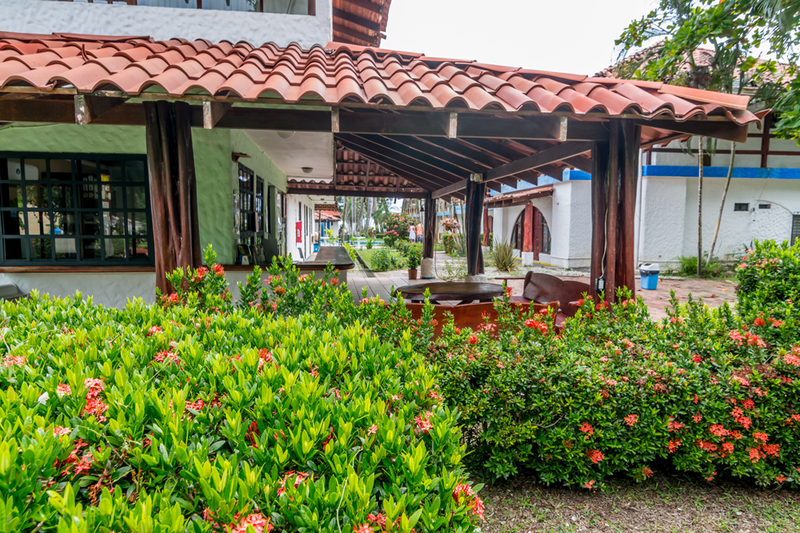 This area also offers the opportunity to experience other activities such as: zip lines (Canopy), waterfalls, ATV in the mountains, sport fishing, national parks, and much more! 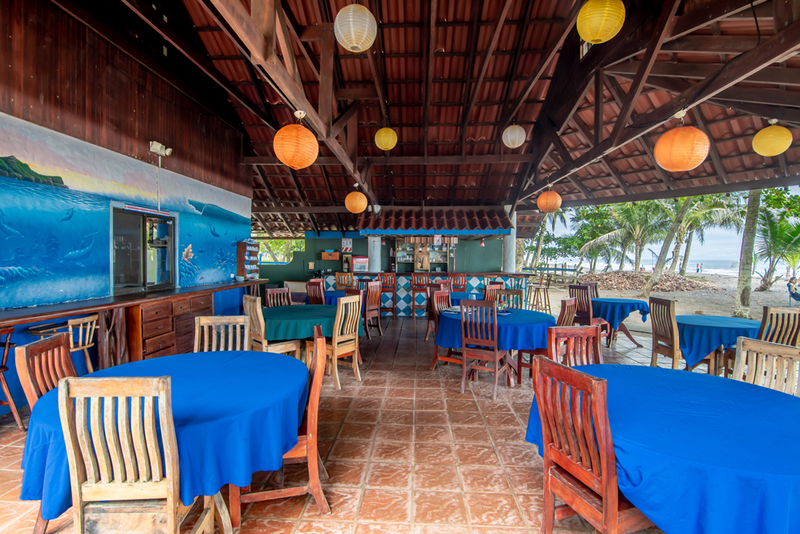 Also, you can find a variety of good restaurants throughout the place. 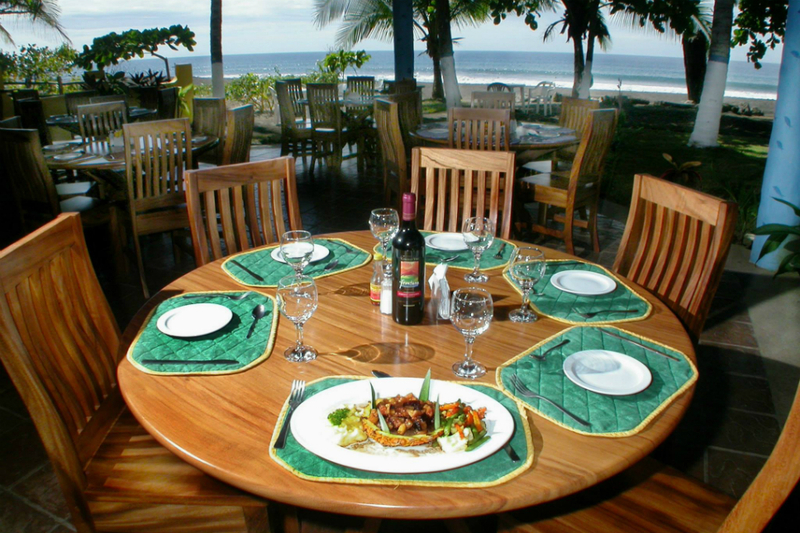 Surf Camp accommodation is right on the beach and offers a delicious restaurant with excellent sea views. 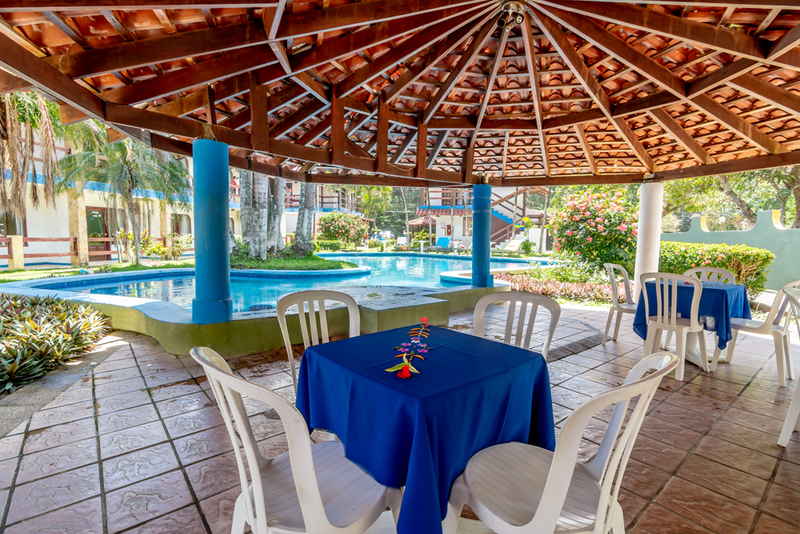 Come enjoy a surfing experience in warm waters every day and rest in our pool or in a hammock under the shade of a coconut tree. 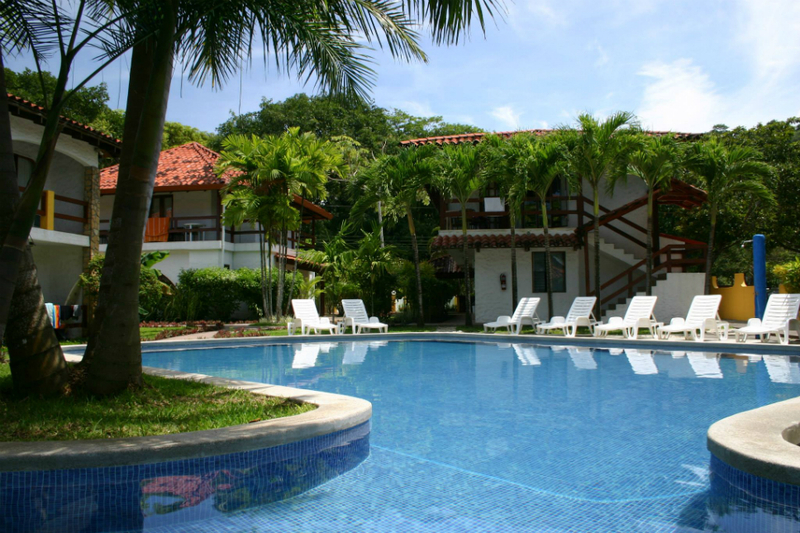 Accommodation at Hotel Fuego del Sol - Playa Hermosa. Daily transportation for surf lessons. Experienced guides to help you with any questions and information. Transportation to and from the Juan Santamaría International Airport, San José. 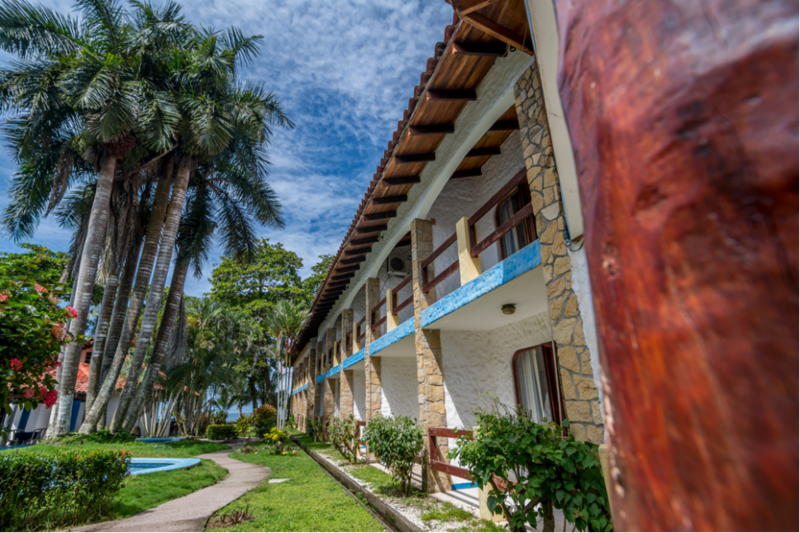 Your choice of a Canopy Tour or a relaxing massage at the hotel.